The Union Public Service Commission going to conduct the CDS I Exam on date 03th Feb 2019. 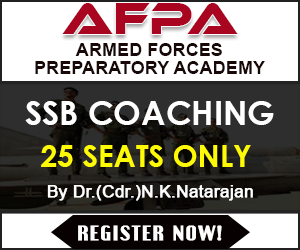 A large number of candidates have been enrolled for participate in the UPSC CDS Exam 2019. After passing this exam candidates will able to get the admission in indian Naval Academy, Indian Military Academy, Air Force Academy & Officers Training Academy. UPSC conducts this Exam twice in a year. Now the CDS I Exam will be organized in February month so candidates can check here the 50 History Questions For CDS Exam 2019 for making the good score in the exam. There will be 100 Questions of History in CDS Exam 2019 in paper I and time duration will be 2 hours. So aspirants need to make the good preparation of the examination. We are now sharing here the most important 50 History Questions For CDS Exam 2019 from where the questions will be asked. In this History paper the questions will be asked form following topics: Current events, daily news paper headlines, chemistry, history, geography, etc. 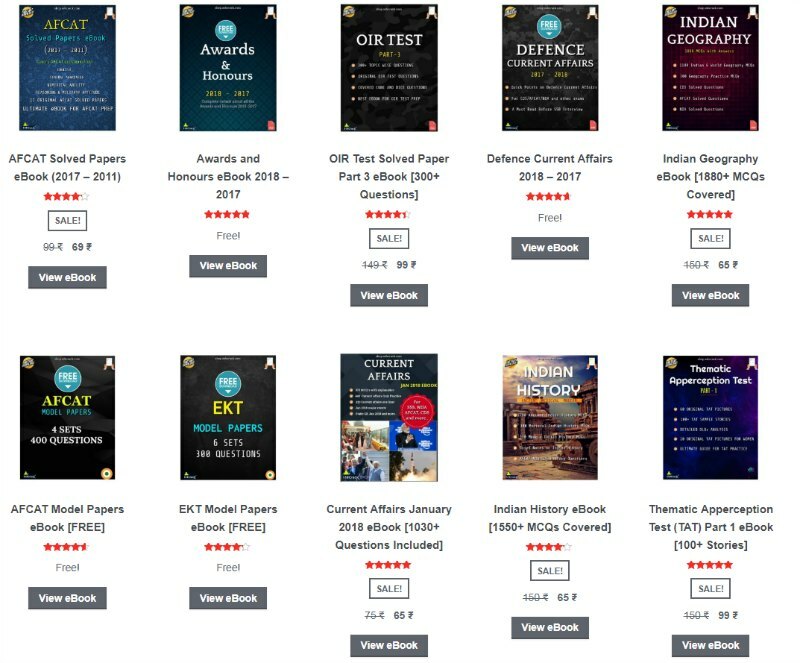 We have shared you here the 20 sample questions of the CDS History Exam 2019. Candidates can read questions to get the idea and level of the question from the below. By these questions you can check that how much need to prepare and which part is week. 2. Archaeological ruins of which of the following places are in the UNESCO World Heritage List? The Gandhara Art of Peshawar valley is known for some of finest sculptors made in dark grey schist. The Kushar as were the first Indian kings to have portrait of themselves made in theirs wines. Narasimhadev I, who built sun temple of Gujarat belongs to which dynasty? 6. Which of the following is/are true about Jainism? Parsvanatha was the 23rd Tirthankara of Jainism. Bhadrabahu founded the Digambar (sky clad) sect of Jainism. Chandragupta Maurya followed Bhadrabahu to south India and died there. 7.Who coined the term Neolithic? 8. Which of the following authors is/are correctly matched? 9. Which one of the following statements regarding Harappan civilization is correct? Most of the Harappan seals are made of steatite. The most frequently found Animals is unicorn bull. Mesopotamian civilization was the contemporary of Harappa civilization. 10. Which of the following is/are correctly matched? 11. Al-Biruni came to India with which of the following? 12. Arrange the following in chronological order according to their time of construction. He organized an efficient sky system. III. He introduced branding of Horses (Daag) and description of soldiers (chehra). 14. Which of the following is/are correctly matched. 15. Which are of the following statements about the teaching of Kabir is not correct? (B) He emphasized on one God and the spread of devotionalism. (D) He did not consider it necessary to abandon the normal life of a householder. 16. Consider the following statements relating to Sher-Shah. Which of the following is/are correct. During Sher Shah’s reign the village Panchayat and Zamindars were allowed to deal with civil and criminal cases at the local level. 17. Consider the following statements about the famous traveller Ibn Batuta. He was a Moroccan traveller originally started for Haj. He came to India in 1334 AD and remain here for 8 years as a Kazi of Delhi. Which of the above is/are correct. 18. Which of following statements are correct about Vijay Nagar Empire. It was well known for spice, textile & precious stones. During Krishnadeva Raja’s rule, Vijay Nagar was at its Zenith of glory. III. The Portuguese travellers Domingo paes and Barbosa came to India during his reign. 19. Which of the following legalised the Company’s control over Bengal? We have written the some points by the help of these aspirants can crack the history paper in easy way. Candidates need to check the History Syllabus & Exam Pattern of CDS 2019. Then collect the good books according to syllabus. Make a self study plan and follow that. Prepare all the topics according to weightage of exam. Solve some previous year history papers. Don’t leave the weak part in preparation. You can also join the online courses or classes for solving your doubts. Remember you need to prepare the complete syllabus for make confirm your selection. Be confident at the time of exam. All the best.